C.H.I. 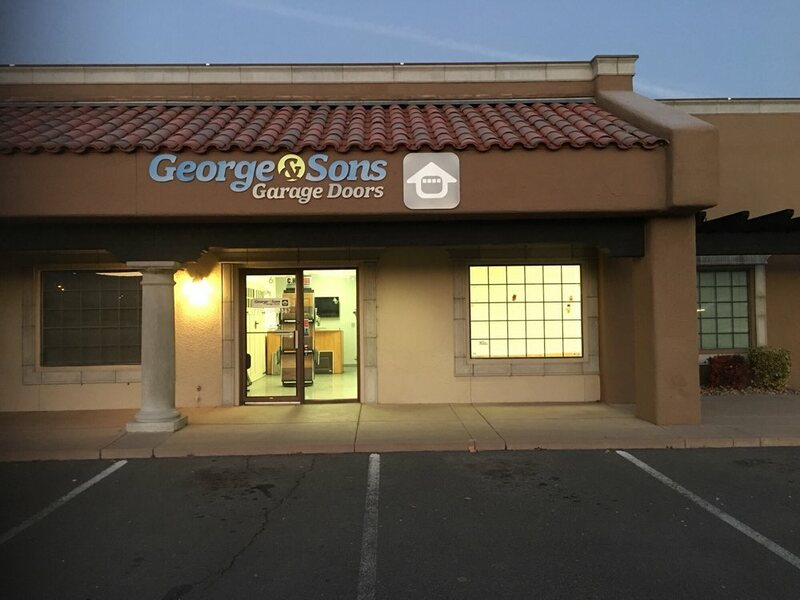 's Commercial Aluminum Full View doors combine the clean, modern look of full view doors with the sturdiness expected of a commercial grade door. 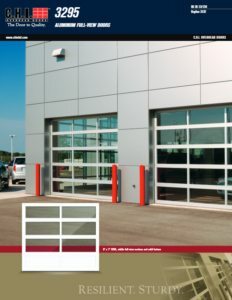 C.H.I.’s Commercial Aluminum Full View design offers a clean, modern look to your business exterior or interior applications. Click on the brochure below to find the combination that works best for you.